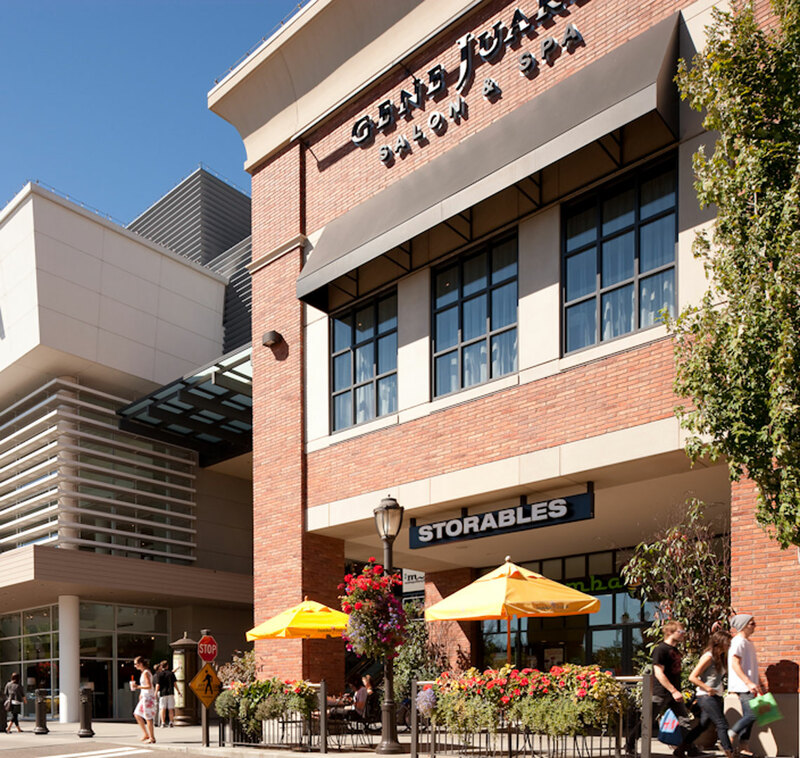 As one of the hottest destination shopping areas in the Northwest, we thought it only made sense to make University Village the home for our newest, most innovative flagship salon and spa. With no detail overlooked, our University Village location offers the comprehensive suite of salon and spa services for which Gene Juarez is known. Available services: Shampoo/Blow Dry, Custom Hair Coloring and Highlighting, Relaxers, Thermal Straightening, Conditioning Treatments, Custom Blend Makeup Artistry, Bridal Makeup, Manicures, Pedicures, Nail Enhancements, Customized Facials and Peels, MicroDermabrasion, Facial and Body Waxing, Massages, Reflexology and Body Treatments.